Iperf measures the bandwidth and quality of a network link. This tool is delimited by two machines on which Iperf is installed. – Latency (response time or RTT): can be measured using a ping. – The variation of latency (jitter): can be measured by an Iperf UDP test. 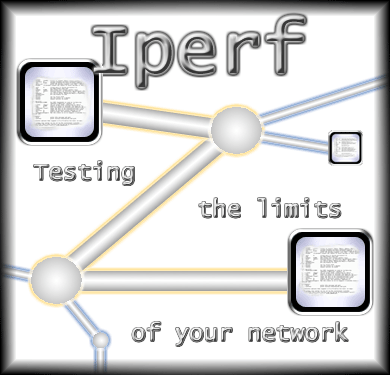 – Loss of packet: can be measured with an Iperf UDP test. The bandwidth can be measured by TCP tests between two points of the network, a server on one side and a client on the other side. The measured bandwidth will correspond to the weakest link. 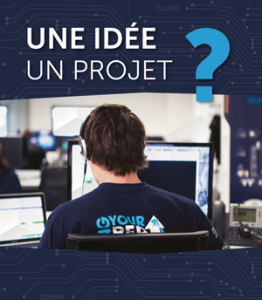 Par défaut, le client Iperf se connecte au serveur Iperf sur le port TCP 5001 (vérifier les ouvertures Firewall) et la bande passante affichée par Iperf est celle du client au serveur (donc upload depuis le client, pour tester le download il faut inverser les rôles des machines).